Students train with highly acclaimed industry professionals as they learn how to write, produce, direct, film, edit and master a short film. 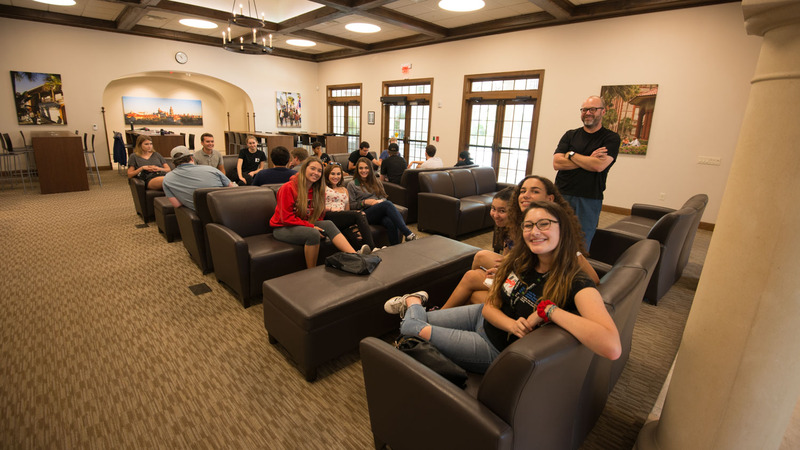 For ages 14-18 we offer our Pre College courses at a number of college campuses in Florida. 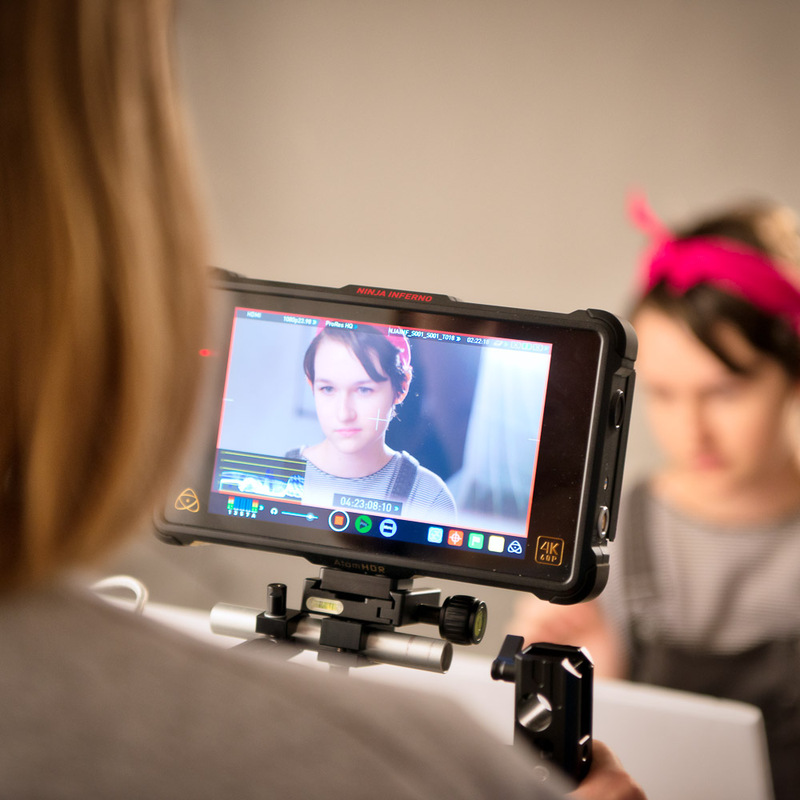 In this intensive hands-on course, students work with industry professionals as they learn how to write, produce, direct, film, edit and master a short film in preparation for festival entry. Students are split into crews of appropriate age and experience, with an individualized curriculum. Many of our students have won film festivals with the work they achieve in these PreCollege and Foundation courses! More experienced students or prior FFA residency students will also cover more advanced lighting, cinematography, direction, auditions and casting and editing. 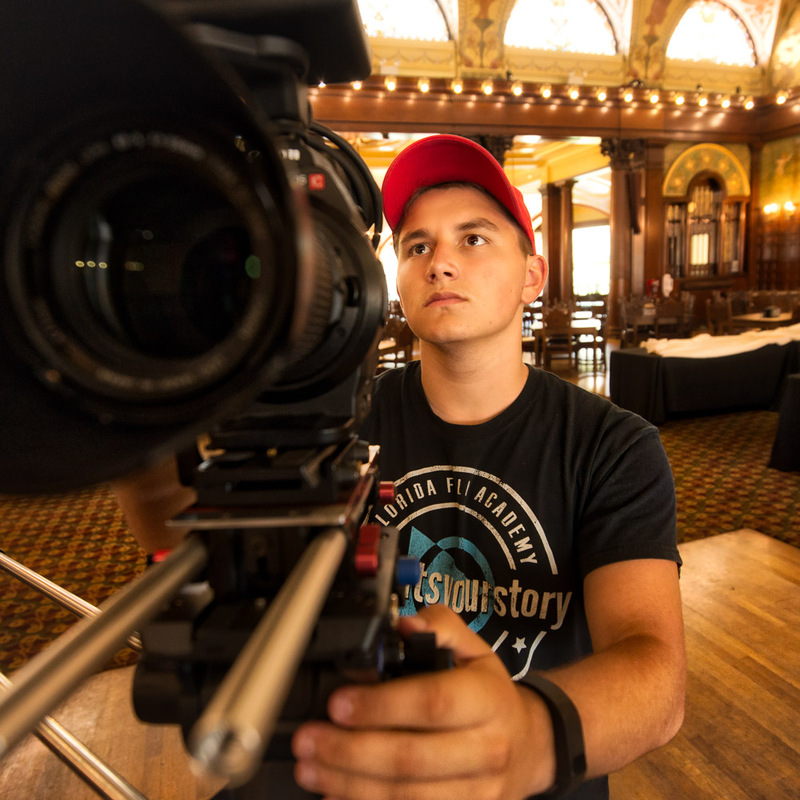 Students are guided throughout by our industry professional instructors and learn hands-on – with the freedom to create and film stories of importance to them. Story is the most important aspect of any short film. Our students have the freedom to choose a story that is important to them. Crew roles are decided within each team with everyone having the opportunity to all roles as well as concentrate on what is most important to them. Editors are chosen from within each team and can use either Final Cut ProX or Adobe Premiere depending on their skillset. DaVinci resolve is offered for grading. Each team will produce a script and run thru the process of script breakdown, casting actors and listing and sourcing props. Camera and audio equipment is decided according to story – but all tools are professional level, providing the experience of a full movie shoot. Expert FFA instructors guide students throughout on the criteria for Film Festival entry. Many of our teams have successfully placed and won both local and international film festivals – providing excellent material for their college applications and careers. Residency students choose the week of July 2nd or July 9th – or BOTH weeks for the maximum filmmaking experience! Welcome to the nation’s oldest – and most charming – city! 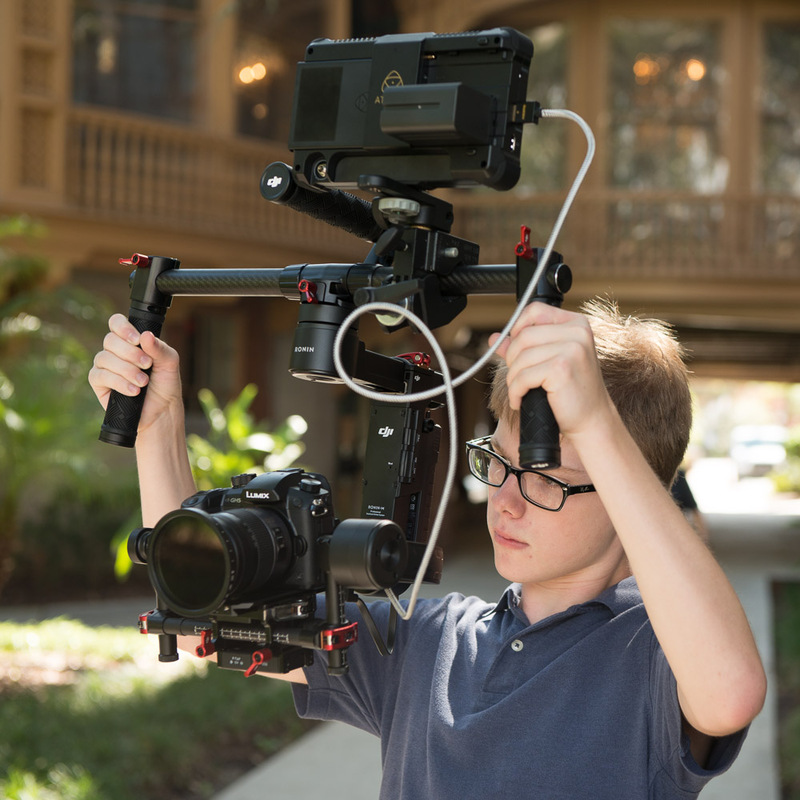 Our students will be based at the beautiful Flagler College and be able to film around the city and college grounds. Why not make it a holiday for the rest of the family – choose from a wealth of hotels and activities in St. Augustine and Orlando! Residency students will stay at Flagler College Dorms and this camp price includes all accommodation and food. A list of items to bring will be sent to families. Additional fees may apply to optional outings. For your convenience – residency students can be dropped off Sunday evening or Monday morning. Pick up is Friday afternoon. 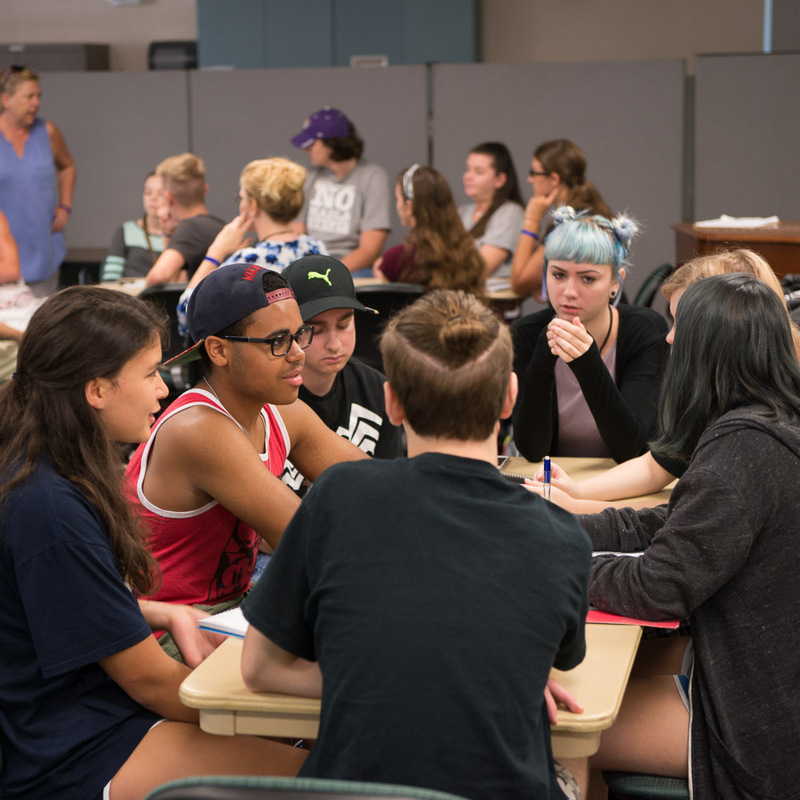 *Students will also have optional outings and activities planned in the evenings including 4th of July fireworks over the waters of Matanzas Bay. All camps include use of professional filmmaking equipment & software. 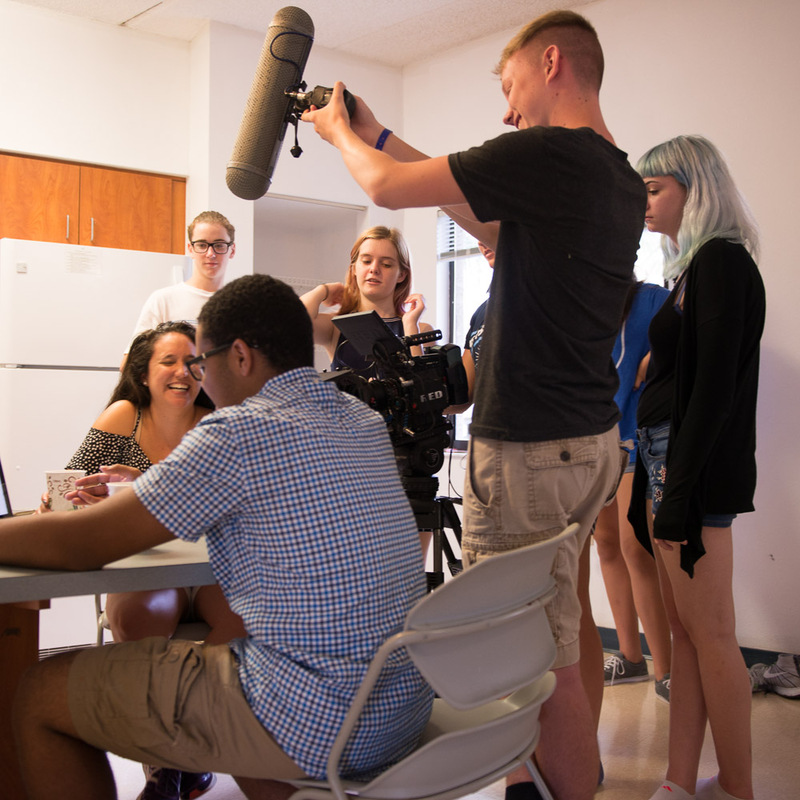 Students work with industry professionals as they learn how to write, produce, direct, film, edit and master a short film, including title sequences and a trailer in just five days. 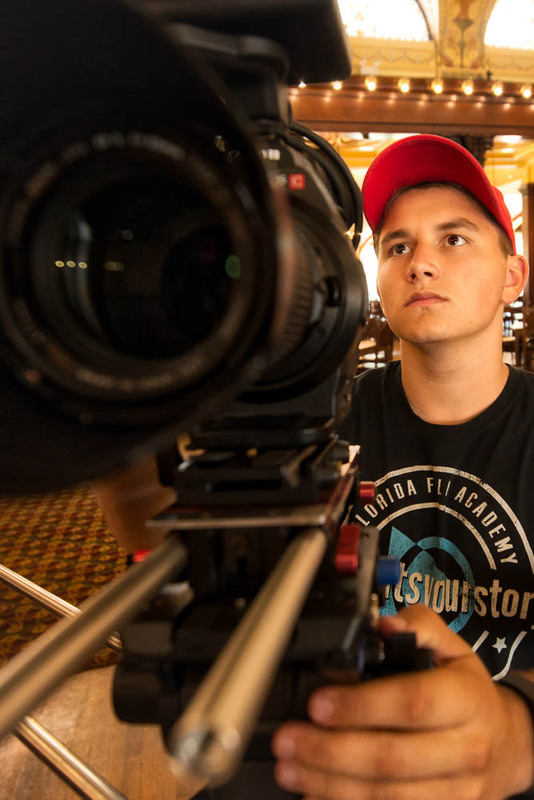 More experienced students or prior FFA residency students will also cover more advanced lighting, cinematography, direction, auditions and casting and editing. In 2016 and 2017, Student Summer film crews received acceptance, screenings, finalist awards and awards of merit from major US Film Festivals and competitions. 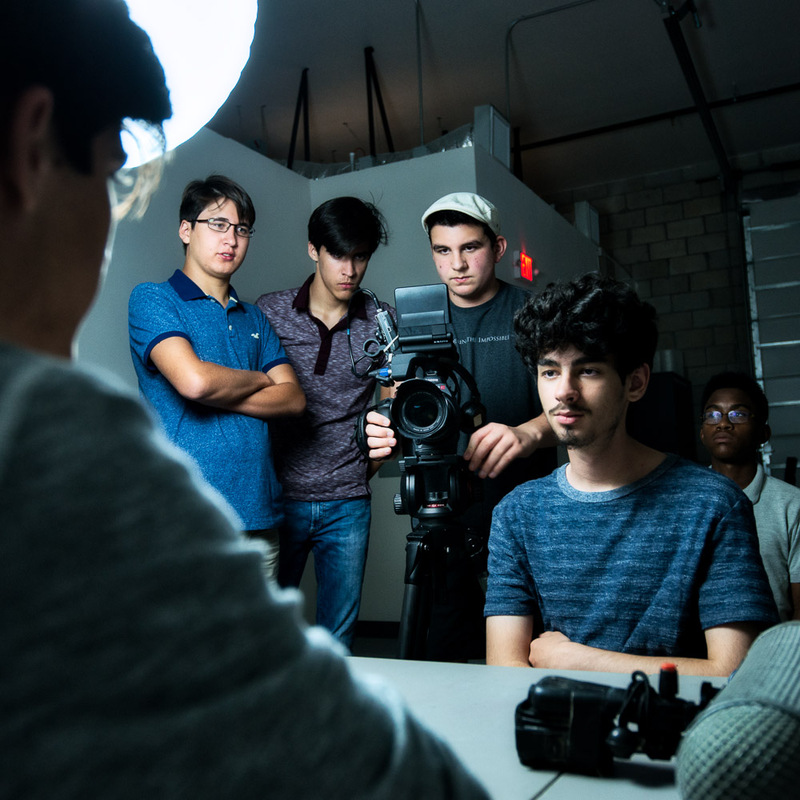 Students work with industry professionals as they learn how to write, produce, direct, film, edit and master a short film, including title sequences and a trailer in just five days. More experienced students or prior FFA students will also cover more advanced lighting, cinematography, direction, auditions and casting and editing. In 2016 and 2017, our Student Summer film crews received acceptance, screenings, finalist awards and awards of merit from major US Film Festivals and competitions. Day camps run from 9am to 5pm, drop off will be at Pollard Hall on Cordova St, St Augustine, FL 32084. Day students tuition includes lunch daily. All camps include use of professional equipment & software. Residency and Day student options. Eckerd’s waterfront campus is nestled on 188 acres along Boca Ciega Bay at the tip of St. Petersburg, a dynamic city of arts, culture and outdoor activities. Residency students will stay at Eckerd College Dorms and this camp price includes all accommodation and food. A list of items to bring will be sent to families. Additional fees may apply to optional outings. For your convenience – residency students can be dropped off Sunday evening (the 15th of July) or Monday morning. Pick up is Friday afternoon the 20th of July. Day students tuition includes lunch daily. 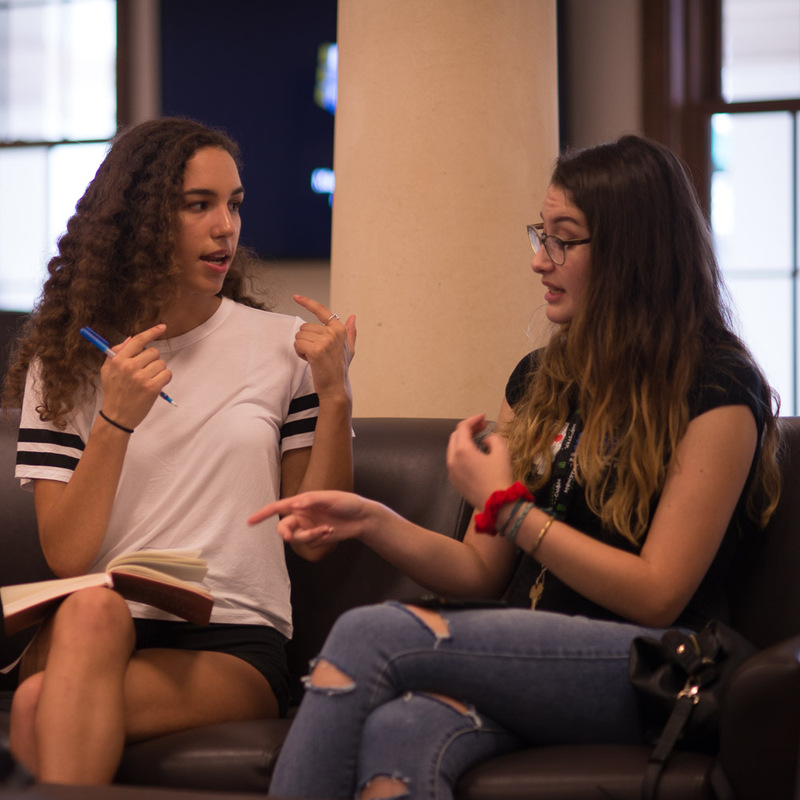 Flagler College plays host to one of our favorite locations for filmmaking. 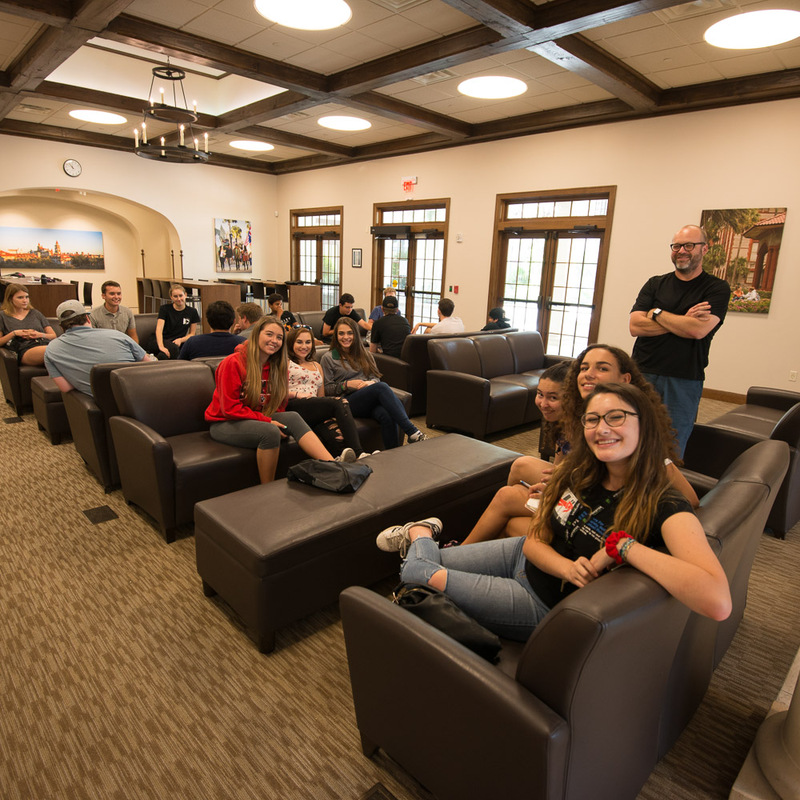 Students stay in Flagler dorms and film around the campus and throughout the town. 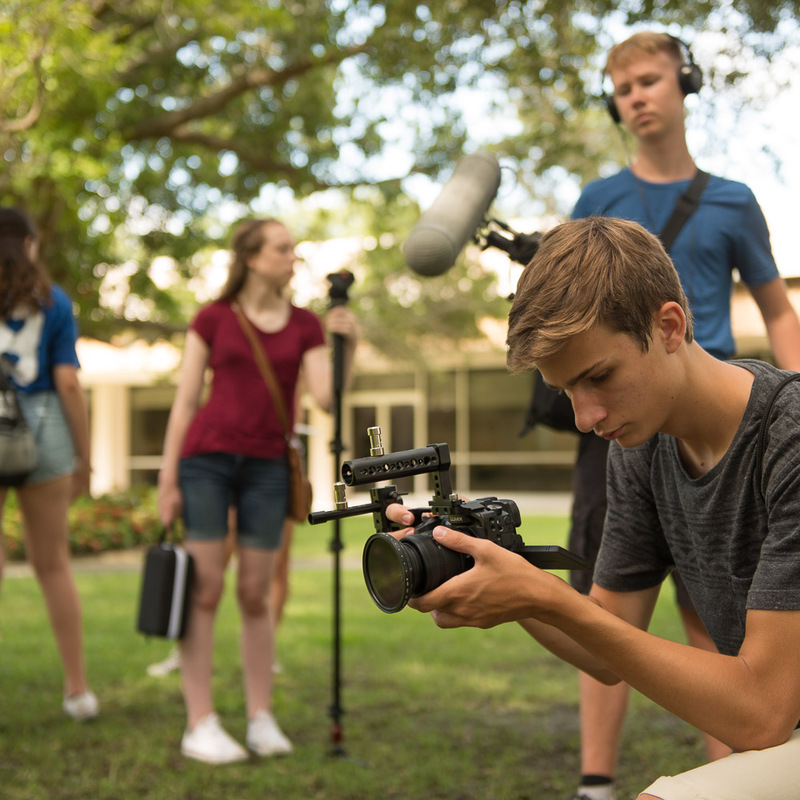 Eckerd College – home to our award winning 2017 pre college film teams. A superb and all-inclusive location for filming. Residency students stay in college dorms. We are very proud of the award-winning achievements of our pre college students!